relaxation and spirituality while connecting to your higher self? 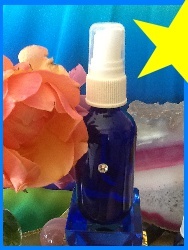 Then RAEDIANCE UNLIMITED HONEY CALCITE is for you! Are you seeking to be more receptive of love and beauty? your Mental/emotional/spiritual bodies and rejuvenating your etheric/energy fields? 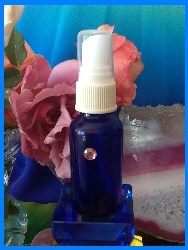 The Ancients used TOPAZ as a stone of rejuvenation and to reverse aging!!! 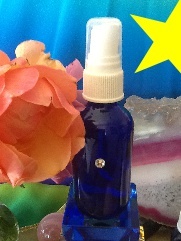 RAEDIANCE UNLIMITED WHITE TOPAZ SPRAY IS THE CHOICE! Smiles says "gift certificates available!"